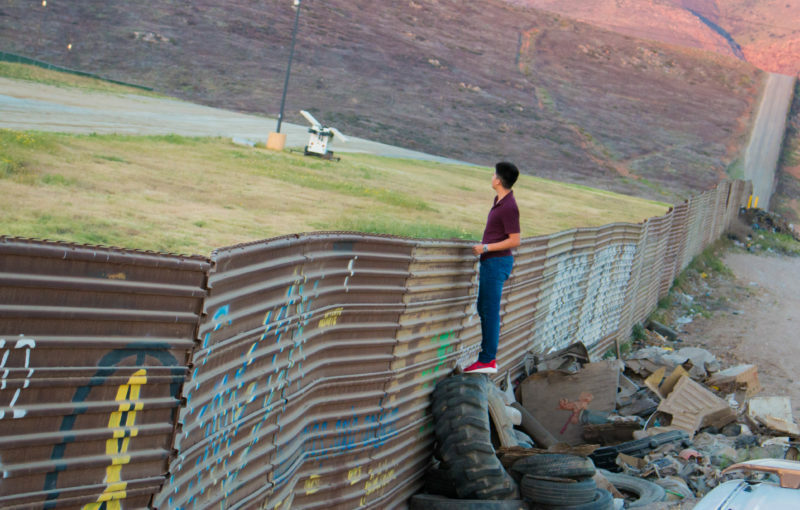 Scott Lewis and Sara Libby talk with Voice of San Diego border reporter Maya Srikrishnan about how the chaos at the border began and what to expect next. The Trump administration’s policy of separating families at the border, and the ensuing confusion over its decision to temporarily walk back some of those policies, has dominated the news. On the latest podcast, hosts Scott Lewis and Sara Libby talk with Voice of San Diego border reporter Maya Srikrishnan about how the chaos at the border began, how the family separations that followed played out and what to expect now that Trump signed an executive order to temporarily keep immigrant families together. Alan Bersin, former border czar and U.S. attorney, also joins the conversation. He talks about a possible policy fix that would allow South Americans seeking asylum in the United States to more easily make their claims in their home countries or in Mexico. Also on the podcast: SANDAG’s proposal to take downtown land through eminent domain so it can build its new headquarters; Registrar of Voters Michael Vu’s determination that there were insufficient signatures to put a measure on the November ballot that would force all county elections to go to November runoffs; and how Maureen Stapleton, the longtime leader of the San Diego County Water Authority, helped the region secure its own supplies of water but also inflamed a long-running water war.